LookFantastic have yet again teamed up with an incredible skincare brand to create a limited edition beauty box and I couldn't be more excited to share its contents with you today. 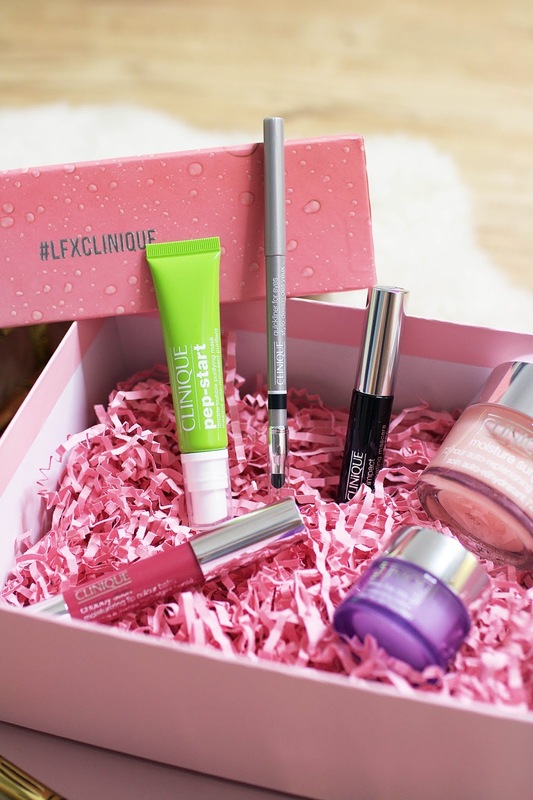 As you can already tell from the title, this month they have collaborated with Clinique to create a box to better your skin. 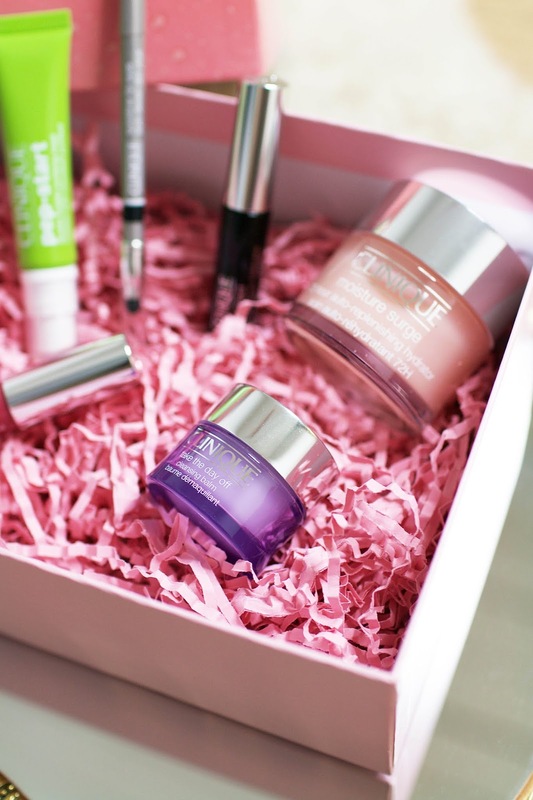 The box contains six of their best-selling products, including skincare must-haves and a couple of cosmetic touches. I absolutely love Clinique skincare products because they are ideal for sensitive skin and literally work wonders for me. 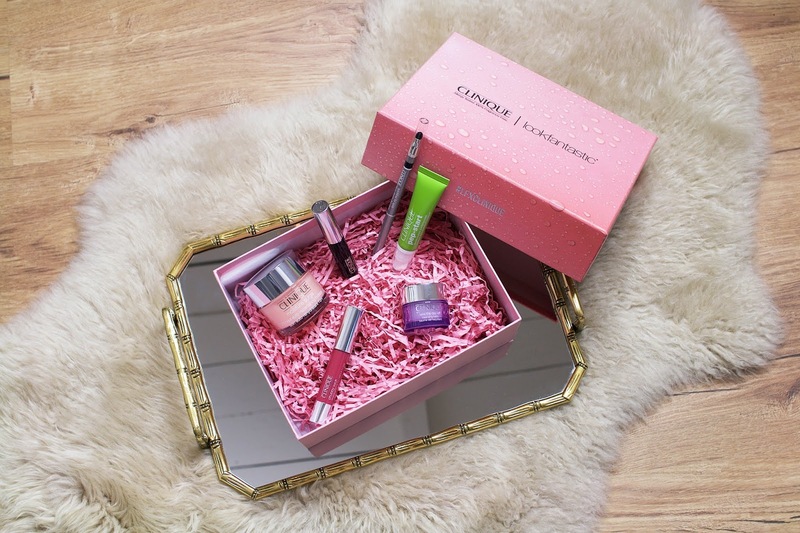 I'm very excited to share this post with you today, I would even go so far as to say that this one is my favourite beauty box they have brought out in the past months. If you've been reading my blog for a while now you know how incredible their boxes usually are but this one's hard to top. Read on to find out all about this limited edition box and make sure to read until the end because I have a special discount code for you guys. Now you're probably all wondering what products you'll get inside this box so let's start with skincare, shall we? The first product is a full size version of the best-selling and hyped up Clinique Moisture Surge 71 Hour Auto-Replenishing Hydrator - this stuff is what dreams are made of and I'm a big fan of their Moisture Search range in general. This moisturiser has an ultra-hydrating formula with Hyaluronic Acid and activated Aloe Water. Due to its gel-cream formula, it sinks into the kin very quickly leaving it plump and dewy all day long. Next up you get a travel size of the Clinique Pep-Start Double Bubble Purifying Mask - The Clinique Pep-Start range is a line aimed at girls on the move to allow us to make the most of our skin without compromising on time. I absolutely love the idea behind it and I'm very keen to give this mask a try. It is described as a refreshing pink gel mask that transforms into a blanket of tiny bubbles, helping to remove oil, dirt and impurities. It is supposed to smooth and re-texturise the skin to create the perfect base for makeup application. The last skincare product is a travel size Clinique Take The Day Off Cleansing Balm which is, again, an absolute must-have product for any skincare addict. This is definitely a blogger cult favourite and I'm sure a lot of you have tried it already. This lightweight cleansing balm removes stubborn eye and face makeup within seconds, leaving the skin beautifully clean. I love how this balm transforms from a solid balm to a silky oil, making it the perfect product to gently massage your face whilst cleansing. We're all on a quest for beauty products that make us feel as beautiful as we look and the Clinique makeup products do exactly that. Inside the box, you'll get a full size Clinique Quickliner For Eyes in 07 Really Black. This silky eyeliner pencil defines with ease and delivers long-wearing colour with a self-sharpening nib. I usually never wear eyeliner these days but I'm excited to give this product a go. Who knows, maybe it'll make me start wearing eyeliner again? 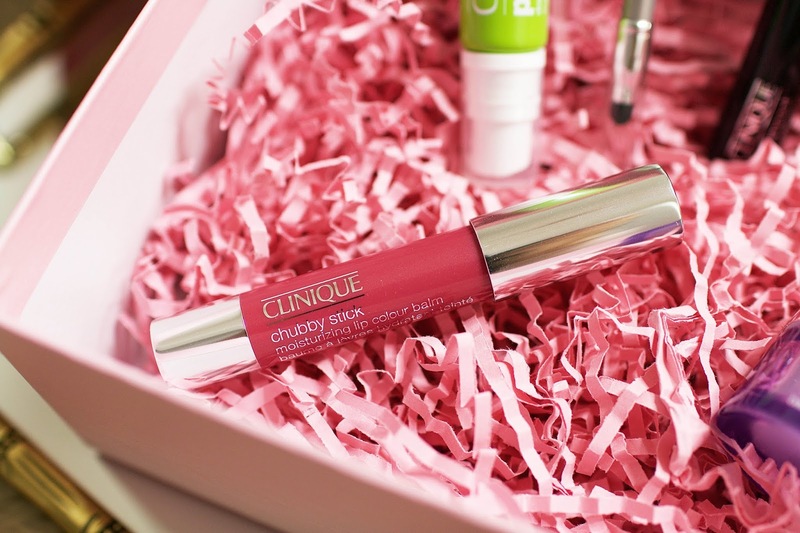 Next up you get a full size Clinique Chubby Stick Moisturising Lip Colour Balm in Super Strawberry. The Clinique Chubby Sticks have been a favourite of mine for so many years now and I absolutely love this colour. It is essentially a lipstick and lip treatment in one, with a sheer colour payoff to heal dry and cracked lips. You don't even need a mirror to apply, it's that easy. Last but not least, you get a mini size Clinique High Impact Mascara in Black. This one is their number 1 best-seller and the perfect all-rounder. It's multi-benefit formula adds maximum volume with definition and length and the brush helps to thicken the lashes while separating. What do you guys think? If you want to pick up this limited edition box I have a special discount code for you guys. Just use the code CLINIQUEBB at checkout to get 8€ off.